The return of Aria, Spencer and company in Pretty Little Liars Season 5 Episode 14! 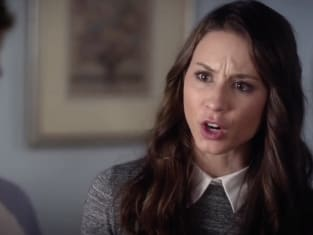 On "Through a Glass, Darkly," girls were after justice for Mona, growing determined to track down evidence that would incriminate their main suspect, Alison. Elsewhere, Paige and Emily reached a turning point in their relationship; while Aria became very concerned about her future. For what reason? And how did this installment conclude? Go ahead and follow the prompts of this video to watch Pretty Little Liars online and find out now!